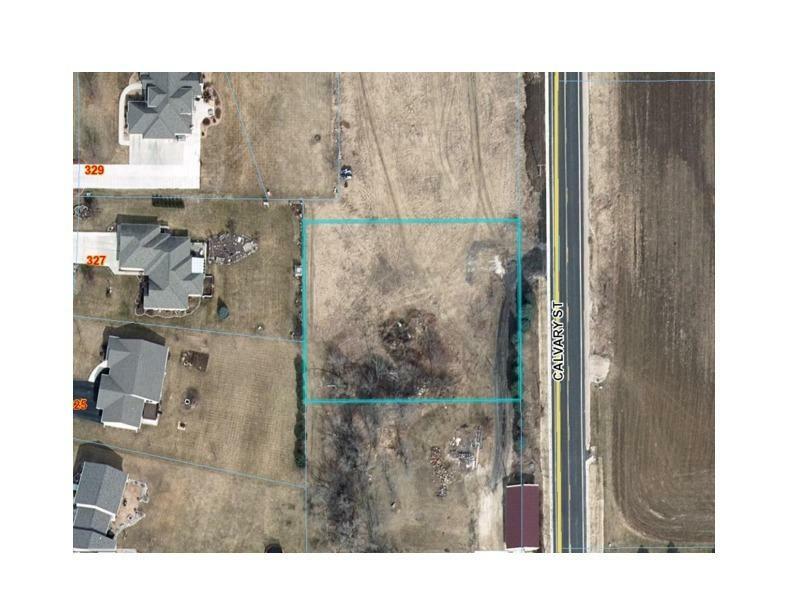 Check out this lot nicely priced to sell for you to call your own. Located in the Mt. Calvary area, you can enjoy being centrally located between Sheboygan and Fond du Lac. Drive by to see this exceptional opportunity!